With a large selection of high quality plants and trees, we are well established as one of the main wholesaler, supplier, importer and exporter in Dubai. Our team of professional and dedicated staff will continuously work to better serve you, and together with an efficient transport team, ensure that your orders are delivered in a timely manner. At Green Glades Landscaping it is our aspiration to be our customers' most preferred “Plant Nursery in Dubai”. Our team have the experience to help with any project, from simple improvements to complete makeovers. It is our pleasure to be part of all your landscaping, display, and plant needs in Dubai. 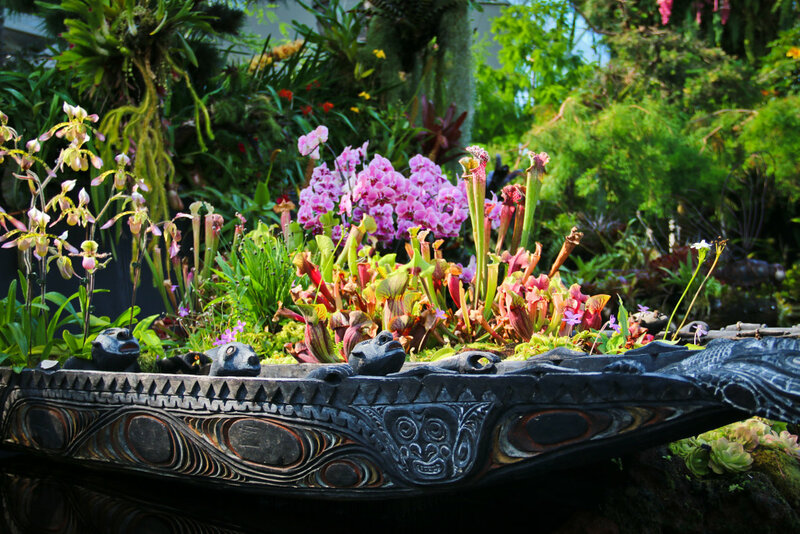 Green Glades Landscaping is a well-established supplier of indoor & outdoor plants to interior landscaping & retail businesses in Dubai and UAE. We offer bespoke sourcing across a wide range of products. Our plants are sourced directly from creditable and esteemed growers thus allowing us to supply top quality product at very competitive prices. We provides interior and exterior landscaping services for both commercial and residential spaces. 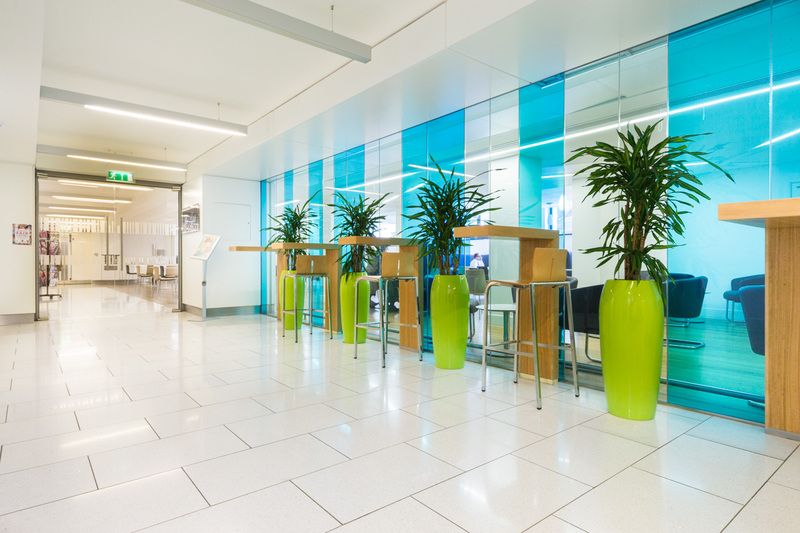 No matter what kind of workspace you have we can find the right plants to suit your environment and your company's personality - modern, funky, traditional, corporate, we can ensure your plants will compliment your culture. And not just the plants, we pay just as much attention to the containers. You can choose from wood, metal, glass and plastic - you name it, we've got it!.